Leaky faucets and clogged drains can be an annoyance. If not fixed right away these issues can turn into bigger problems. Read our guides on simple fixes and general plumbing maintenance. Dual flush toilets can save tons of water, shrinking your bills and water wastage. Here’s why you should install them in your bathroom! We’ve all experienced it: the clogged shower drain. But did you know that there are some simple methods to unclog your shower drain? Learn about them here! Looking to replace your leaky, worn out old showerhead? Use this simple DIY showerhead installation to get the job done with professional quality without professional costs. Plumbing systems are rarely thought about for needing regular inspection and maintenance until there is a problem. Routine check ups prevent future mishaps from happening, which avoid future costly repairs or replacements, and helps keep everything running smoothly. Knowing how to fix your common plumbing problems will help you save a lot of money. To help you avoid calling the plumber when you are having plumbing troubles here's a list of a few common plumbing problems and their easy fixes. If there’s one thing that’s really unattractive to find in a bathroom, it is mold. Mold is a fungus that develops in decaying or dirty things. And the presence of mold in your bathroom only means that you haven’t been cleaning it as often as you should. In this article, you'll learn how to prevent mold from growing in your bathroom. Installing a bidet is easy. A bidet is a plumbing device pioneered by Europeans and Asians. Installing a bidet is very popular among individuals who prefer cleaning up using water rather than toilet paper. In this article, we'll teach you how. Replacing a toilet is easier than it sounds. Some people replace theirs because it’s broken. Others may have found a cuter, prettier, or more efficient toilet bowl model in their local hardware store. But before you call your plumber to install your new toilet, here are the things you will need to know that go into the job. Bathroom faucets are usually very costly to buy and install, so when there is a leak there is a problem. To get this leak repaired by a professional plumber can turn out to be quite expensive. So, follow the steps below to learn how to fix the faucet by yourself and save money and time. Little leaks can cause bigger damages if not noticed soon. Always check them and be quick to spot signs of plumbing failures such as damp cabinets, rocking toilets or dripping faucets. These signals tell us there is a plumbing problem that you need to pay attention to. If there is one thing that can drive a person mad, it is certainly a leaking faucet of any kind. When that leaking just so happens to be coming from your shower head, it can truly be aggravating. 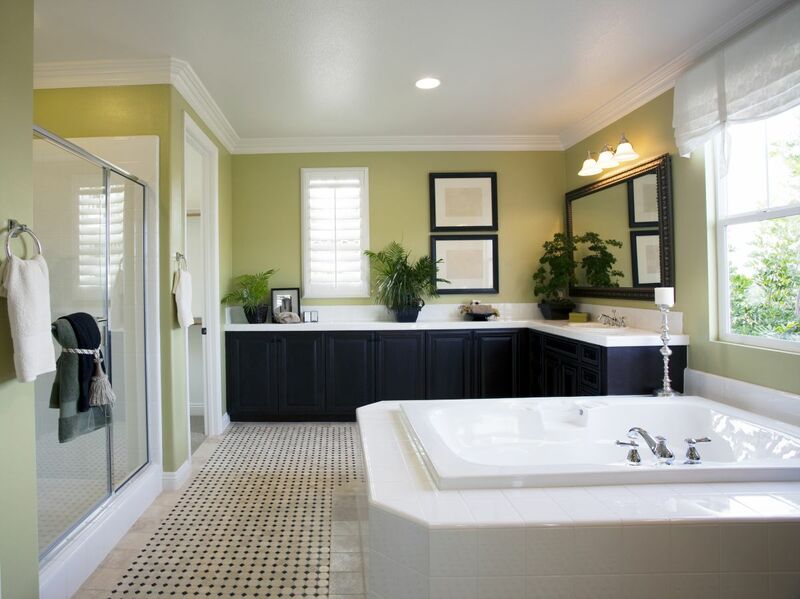 If you're feeling overwhelmed by all the details and specialties involved in your bathroom remodeling there is hope! We've arranged 5 simple ways you can lower your cost and your stress all by making changes to the plans and products you're already considering. Drainage basin is a land area where excess water from the rain, snow or melted ice exits to a single point like the river, lake, sea, ocean and other water bodies. It act as a funnel by collecting the water and channels through one area covered by the basin. A wet yard that is consistently muddy doesn’t always have to be a problem for a homeowner. There are some good yard drainage solutions that are very good at alleviating the problem. Some of these can be done easily on your own and some need the assistance of a professional. To understand different common drainage problems out there, you should first know how to recognize one. Here are some of the drainage problems that can occur in your own backyard.